Wanna tell a data-driven story? We suggest these tools to scrape, find and convert data. 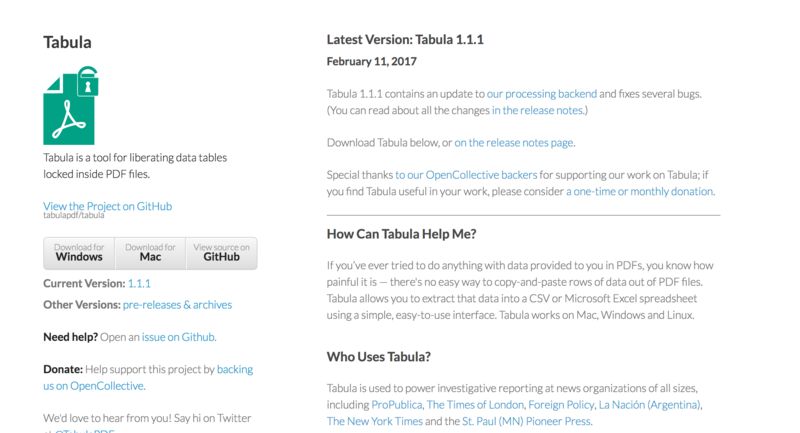 Tabula extracts the data from your PDF and converts it into a CSV or Excel so you can edit the data.